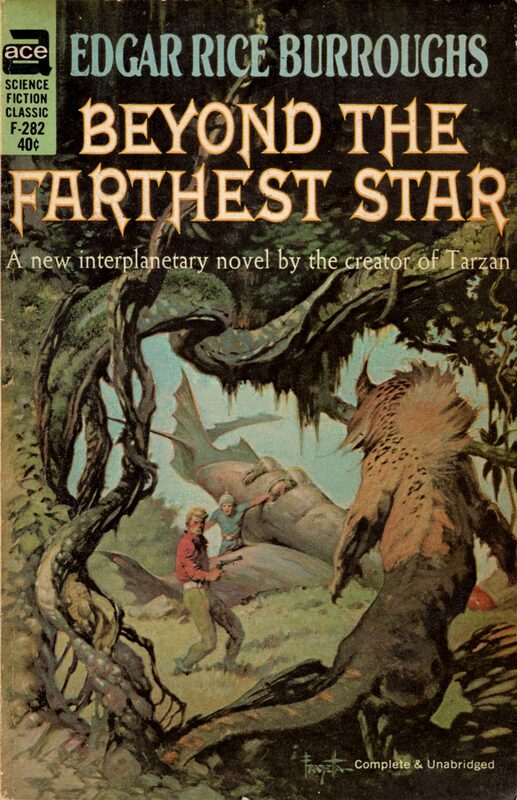 Ragged Claws Network – "This day's experience, set in order, none of it left ragged or lying about, all of it gathered in like treasure and finished with, set aside." 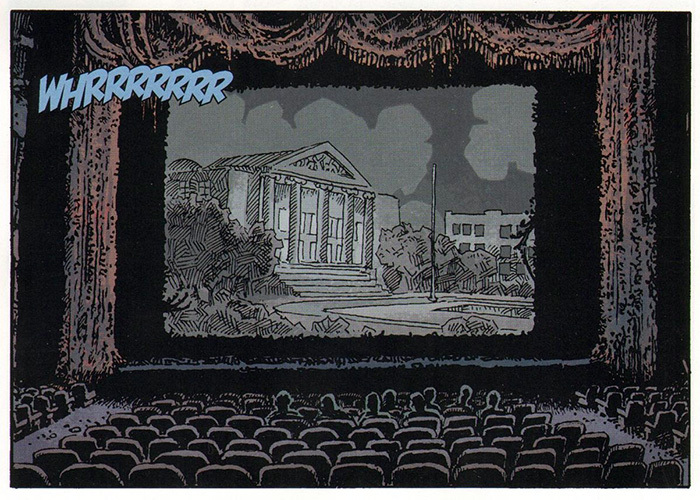 –Alice Munro, "What is Remembered"
On Saturday 08 April 2017 at 12:00 noon CST, sixteen pages of original comic art by Richard Corben will go on sale via the “Sales” page on the artist’s official website. 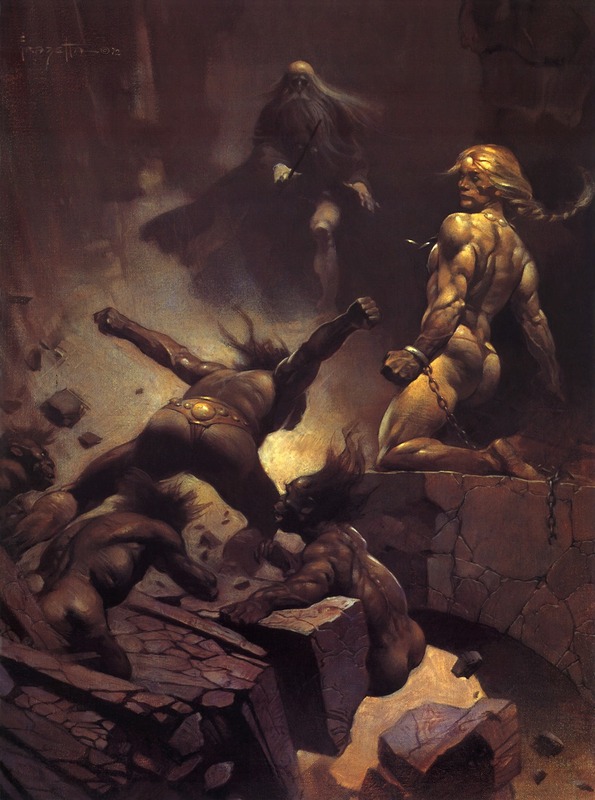 Three of the pages (including the cover of issue #2) in the April sale are from Cage (Marvel, 2002), five are from Conan the Cimmerian (Dark Horse, 2008-2009), three are from Corben and Strnad’s Denz (Penthouse Comix, 1996), and the remaining five are from Corben and Strnad’s Son of Mutant World #1 (Fantagor Press, 1990). All of the pages have been drawn with Sharpie and Pigma pens on Strathmore Bristol paper. 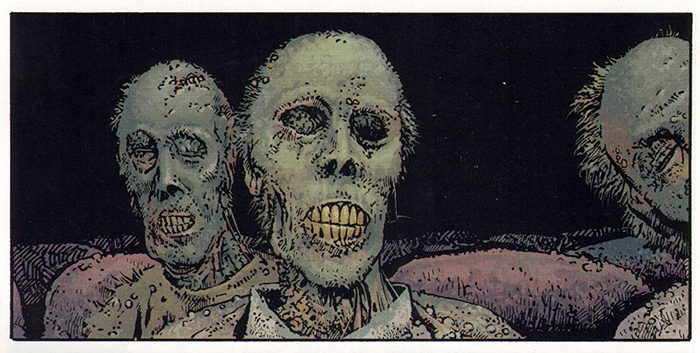 The small scans that are on the Corben website right now are intended for “viewing only.” Prices will be posted when the sale goes live on Saturday 08 April 2017 at 12:00 noon CST, at which point the first person to complete the PayPal shopping cart for each page will receive that page. On Saturday 19 November 2016 at 12:00 noon CST — tomorrow! — eleven pages of original comic art by Richard Corben will go on sale via the “Sales” page on the artist’s official website. 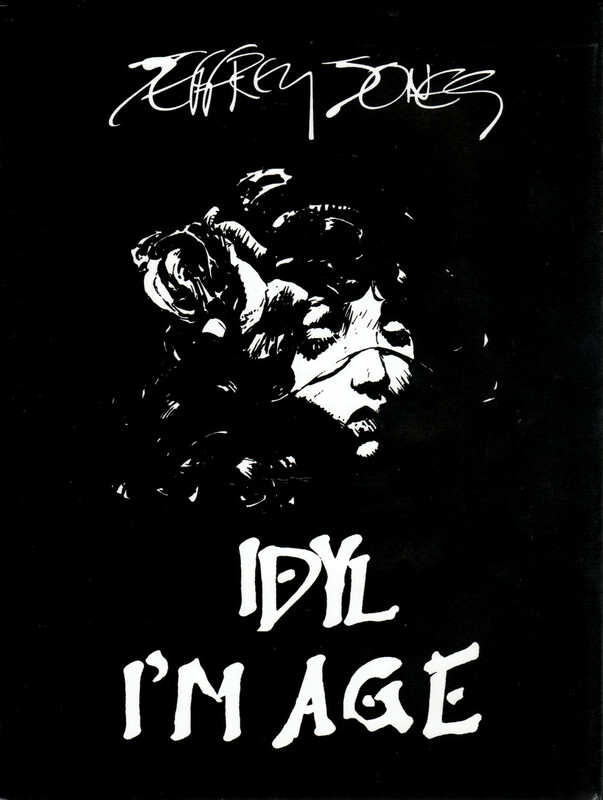 Six of the pages in the November sale are from Hellboy: Double Feature of Evil (Dark Horse, 2010), while the other five pages are from Margopoulos and Corben’s ten-page comics adaptation of Edgar Allan Poe’s “The Sleeper,” first published in Haunt of Horror #1 (Marvel, July 2006). The small scans that are on the Corben website right now are intended for “viewing only.” Prices will be posted when the sale goes live on Saturday 19 November 2016 at 12:00 noon CST, at which point the first person to complete the PayPal shopping cart for each page will receive that page. On Saturday 20 August 2016 at 12:00 noon CST, ten pages of original comic art by Richard Corben will go on sale via the “Sales” page on the artist’s official website. 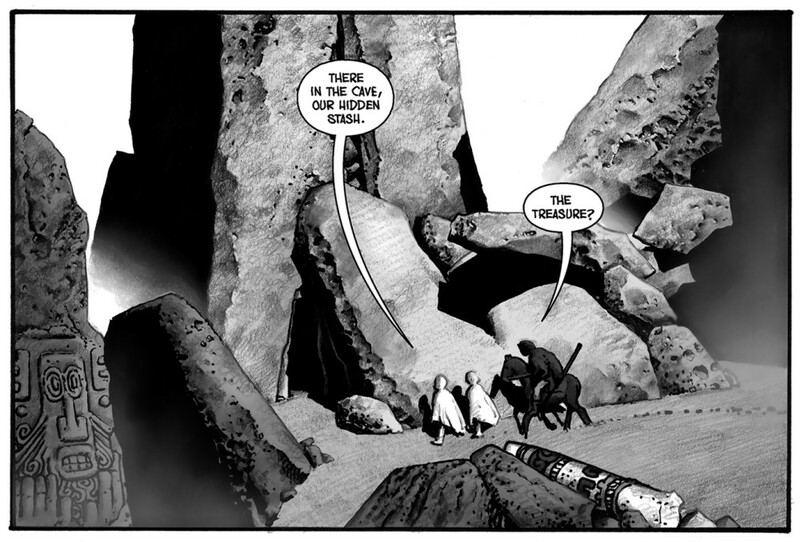 All seven of the interior comics pages in the August sale are from Hellboy: Double Feature of Evil (Dark Horse, 2010). The sale also includes Corben’s cover for Hellboy: Being Human (Dark Horse, 2011) and two unused promotional covers, one each for the abandoned projects Eram (2007) and Horror in the Pit, a.k.a., From the Pit #3 (2005). 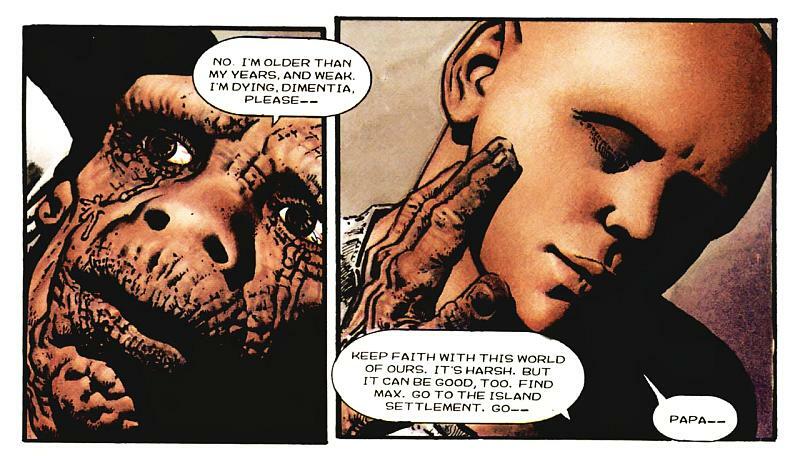 The small scans that are on the Corben website right now are intended for “viewing only.” Prices will be posted when the sale goes live on Saturday 20 August 2016 at 12:00 noon CST, at which point the first person to complete the PayPal shopping cart for each page will receive that page. 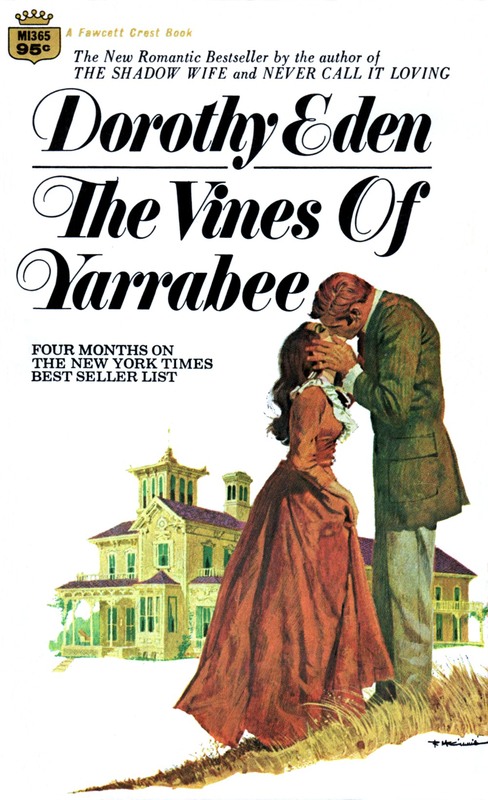 ABOVE: Dorothy Eden, The Vines of Yarrabee (NY: Fawcett, c.1969), with cover art by Robert McGinnis. On Saturday 13 February 2016 at 12:00 noon CST, twenty-one pages of original comic art by Richard Corben will go on sale via the “Sales” page on the artist’s official website. Ten of the pages in the February sale are from the story, “Hellboy in Mexico (Or, a Drunken Blur),” aka “Camazotz,” first printed in Hellboy #46 (Dark Horse, 2010), while the other eleven are from Corben’s own Murky World one shot (Dark Horse, 2012). 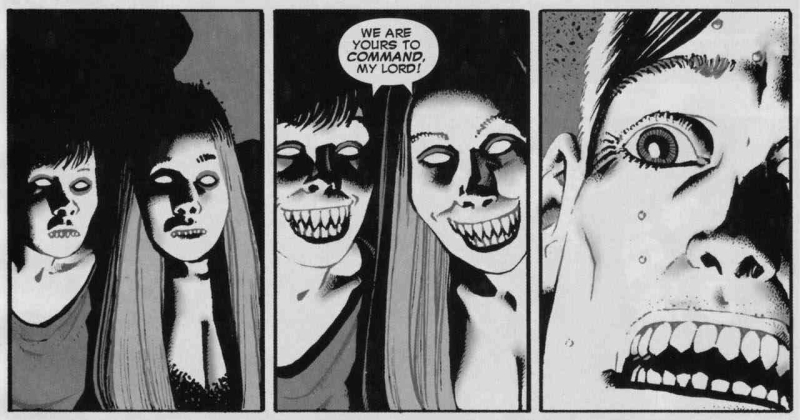 The small scans that are on the Corben website right now are intended for “viewing only.” Prices will be posted when the sale goes live on Saturday 13 February 2016 at 12:00 noon CST, at which point the first person to complete the PayPal shopping cart for each page will receive that page. Late to the party again… but life (and laziness!) gets in the way… anyway… last year, near the end of the summer, Donald M. Grant published the first-ever all-in-one collection of two comic strips by Jeffrey Jones: Idyl, which originally ran in National Lampoon in the 1970s, and I’m Age, which ran in Heavy Metal in the early 1980s. I received my two hardcover copies of the collection in the autumn of 2015 — I ordered from Amazon.com as neither the hardcover nor the softcover edition was unavailable through Amazon.ca, although I suppose I could have ordered directly from the publisher, which would have netted me a complimentary copy of Jones’s cartoon book, It’s Garbage Coming — and now I’m here to let you know that I have one complaint and one concern about the book. My complaint is that Grant has failed to include one of the I’m Age strips in the new collection and instead of going back to press to correct the error has been encouraging buyers to download a JPEG of the strip via a link on the order page, print it off at home, and slip it into the book, which I’ve done, of course, though I’m not happy about it. The overall number of strips is small. Was it really such a difficult task to create a complete, master list of strips and proofread the collection accordingly? Mistakes happen, sure. And yes, yes, going back to press to correct a publisher’s error (vs. a printer’s error) would have been prohibitively expensive. But COME ON!!! 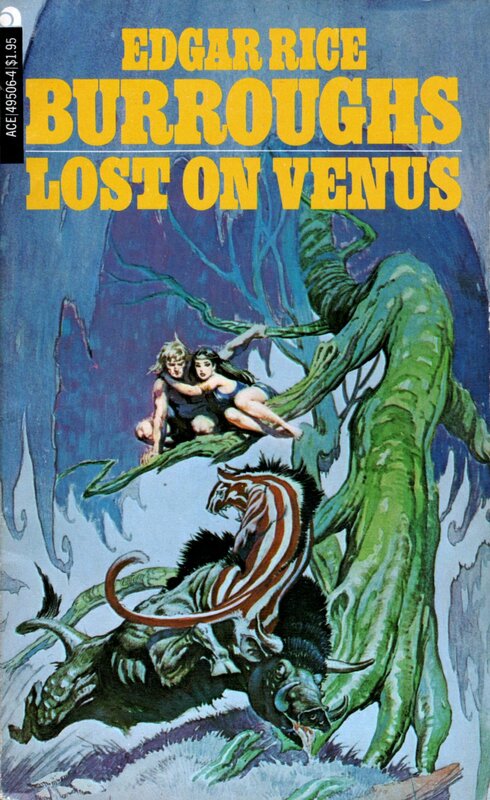 My concern is that the introductory and other text in the collection completely ignores Jones’s struggle, in later years, to claim a more authentic identity for herself as a woman. 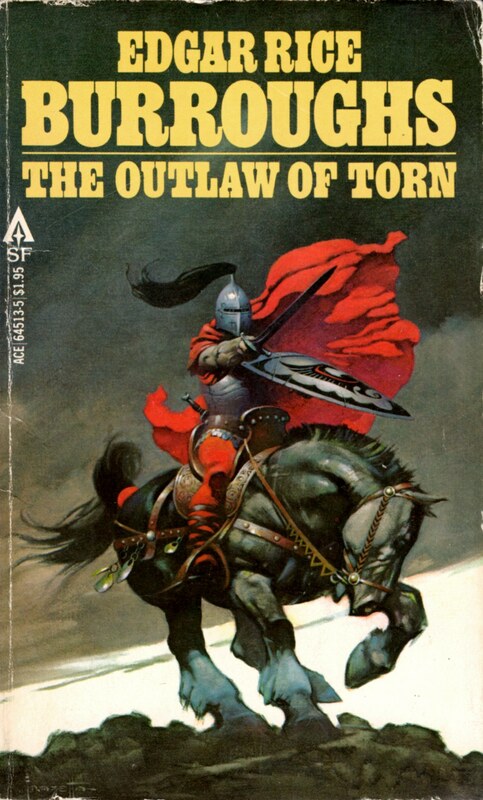 No mention, even, of the name change from Jeffrey Jones to Jeffrey Catherine Jones. 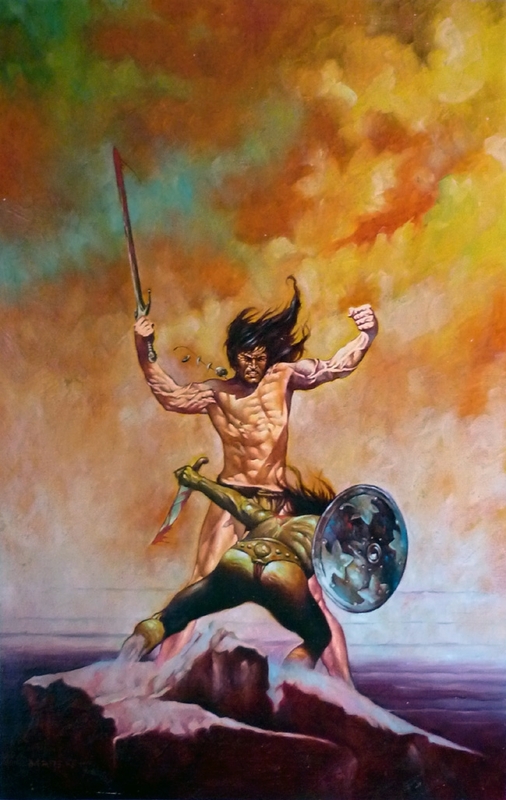 Now, Jeffrey Catherine Jones was, by all accounts, perfectly content to let her old friends continue to refer to her as Jeffrey, and of course, the major collection of her art published during her lifetime, with her participation, after she began her transition, bore the title, Jeffrey Jones: A Life in Art. Still, it seems wrong to me for Jones’s “friends” to act, now (or then), as though Jeffrey *Catherine* Jones never existed! The omission is especially egregious in George Pratt’s “Afterword,” which recounts an outing that was filmed, in part, by Maria Paz Cabardo for her documentary, Better Things: The Life and Choices of Jeffrey Catherine Jones. If you’ve seen the footage, you know very well what I’m talking about! In fact, I think a strong case could be made that, far from being irrelevant to the strips, Jones’s ongoing gender-identity struggle was central to them. Pity that neither Jones’s publisher nor her friends were ready, willing, or able to imagine the possibility! Anyway, I do love the work. 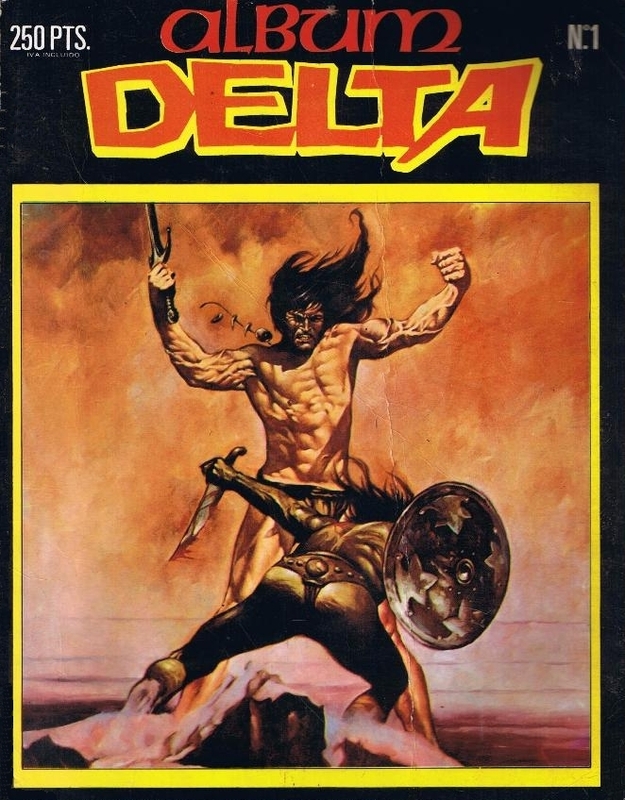 And I do recommend the book, because the sad fact is, it’s the only game in town if you want to have two of Jones’s three major comic strips available in your non-virtual library in a convenient format at a reasonable cost. 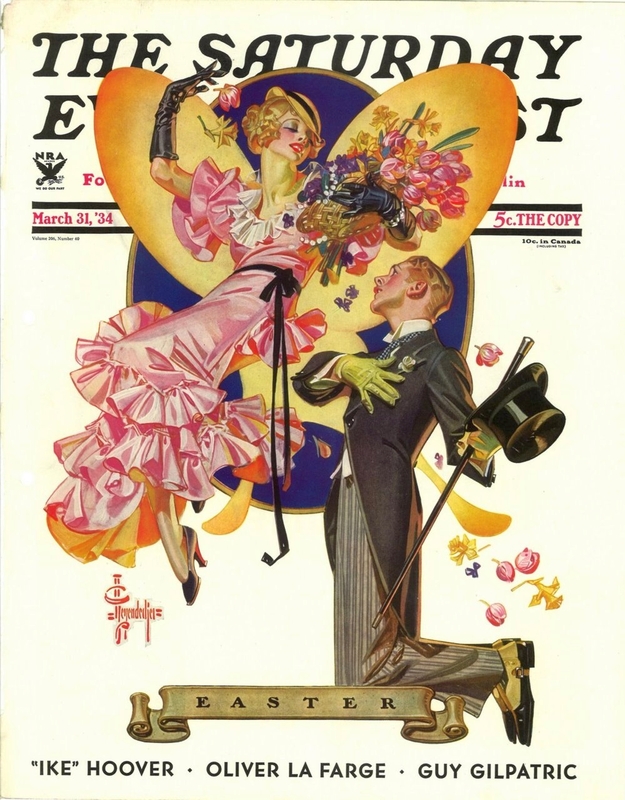 ABOVE: J. C. Leyendecker, “Easter,” The Saturday Evening Post, March 21, 1934. Via watkin. 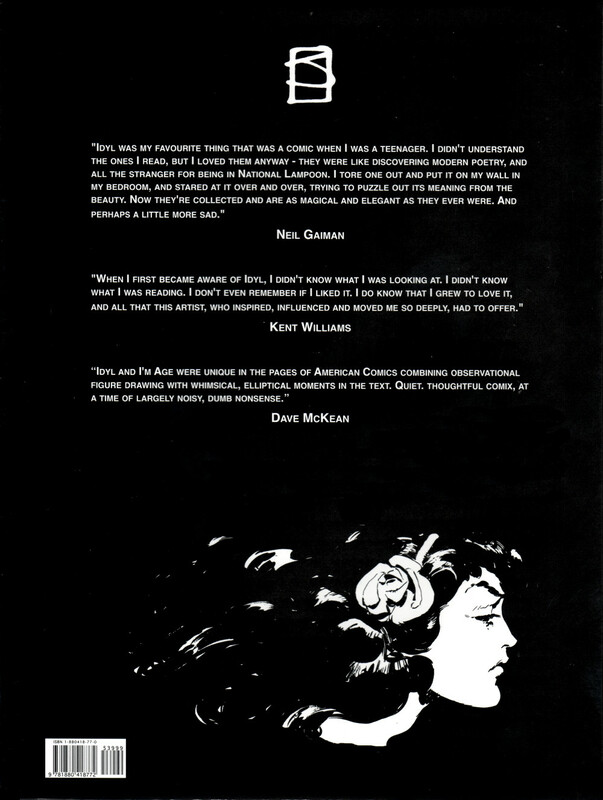 ABOVE: Bill Sienkiewicz, original art by the cover of Electra Assassin #4 (of 8), November 1986. 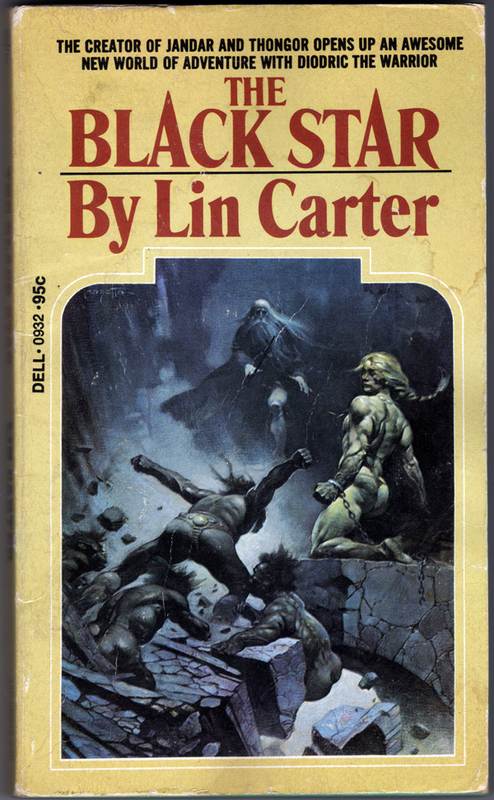 Via marvel1980s. 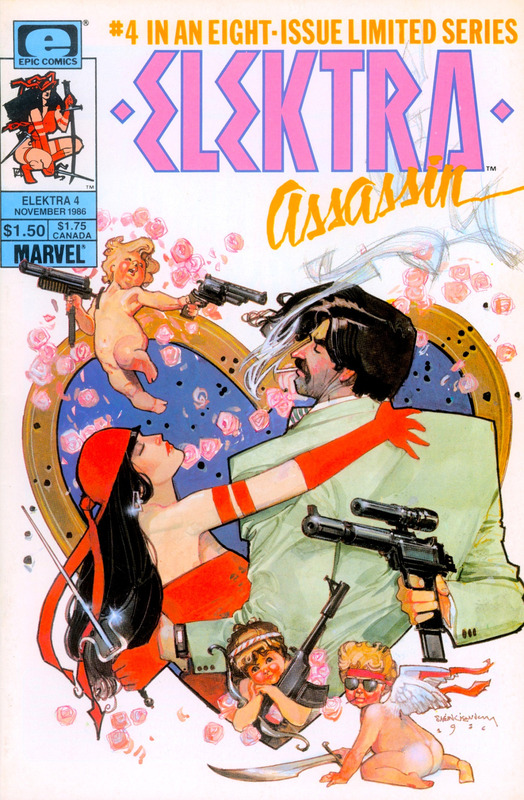 ABOVE: Electra Assassin #4 (of 8), November 1986, with cover art by Bill Sienkiewicz. 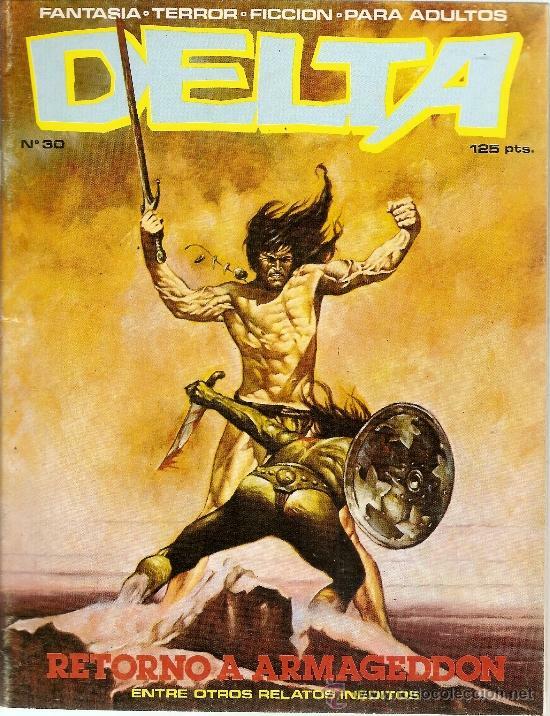 Via marvel1980s. 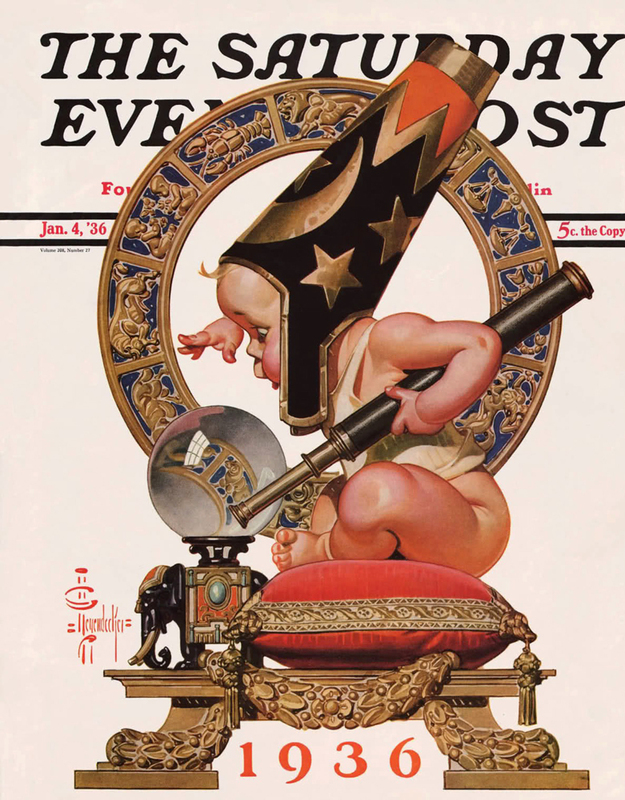 ABOVE: J. C. Leyendecker, “1936,” The Saturday Evening Post, Janurary 4, 1936. Via vintageholidays. 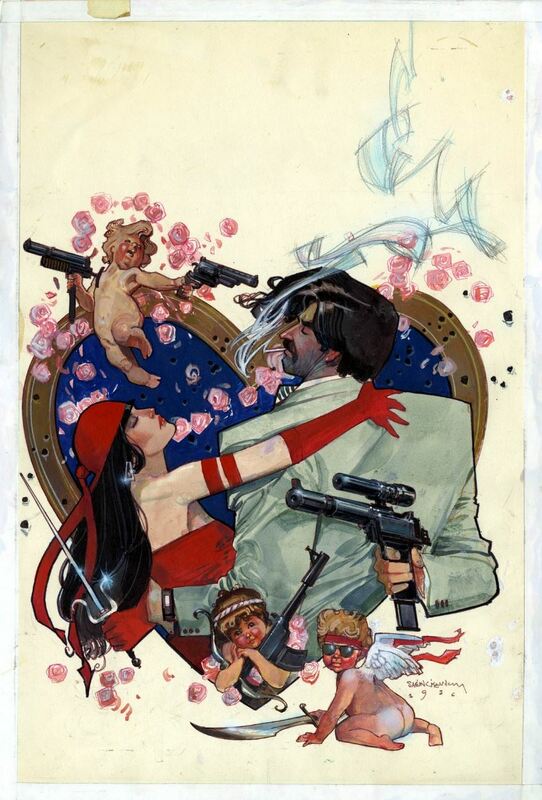 An homage done the right way by Sienkiewicz!